Oh X…this kid has my heart. I work with a lot of families and it isn’t unusual for me to develop a relationship with the parents or kids. But occasionally one comes along that becomes a part of me…a part of my life. Jessica and I had “known of” each other via social media groups for years (our kids have very similar diagnosis) but had never met in person until about a month ago. I was headed to the city for a shoot with Make-A-Wish and saw on Facebook that Xavier had been readmitted…I reached out to her to see if I could come visit and take some photos for them. Within minutes of being in their room it felt like we had known each other for years. 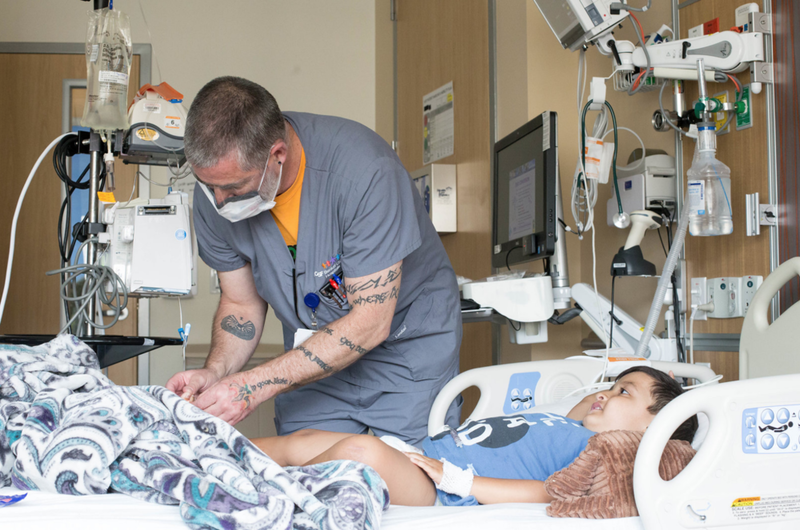 Every family handles pediatric illness in drastically different ways. Mine and Jess’s coping processes are pretty aligned…straight talk, inappropriate humor, and an occasional breakdown with a side of deep breaths. To connect with someone who’s path and personality is so similar to your own is such a blessing and something I will never take for granted. And Xavier…well that kid…he is a spitfire, a natural in front of the lens and my favorite board game partner (shhhh don’t tell my kids). 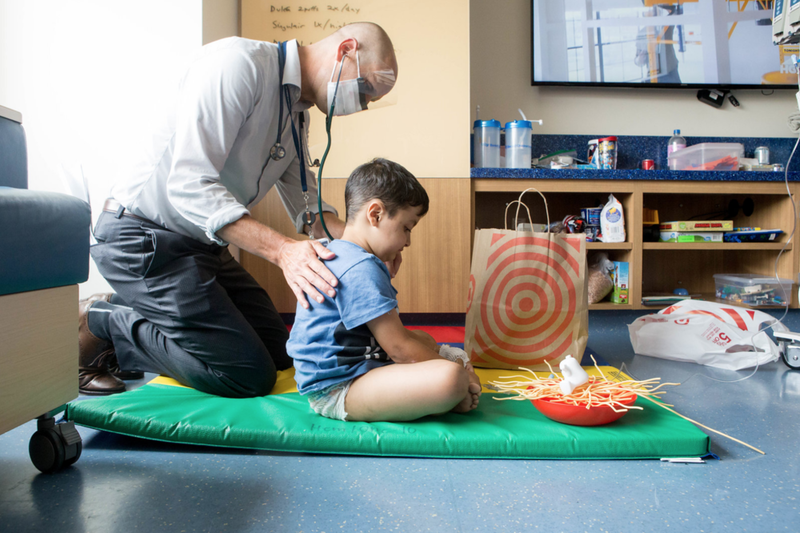 He started Kindergarten this year but has spent the majority of that first month when everyone else is coloring and learning how to stand still in line being poked, prodded and evaluated within the walls of UCSF. 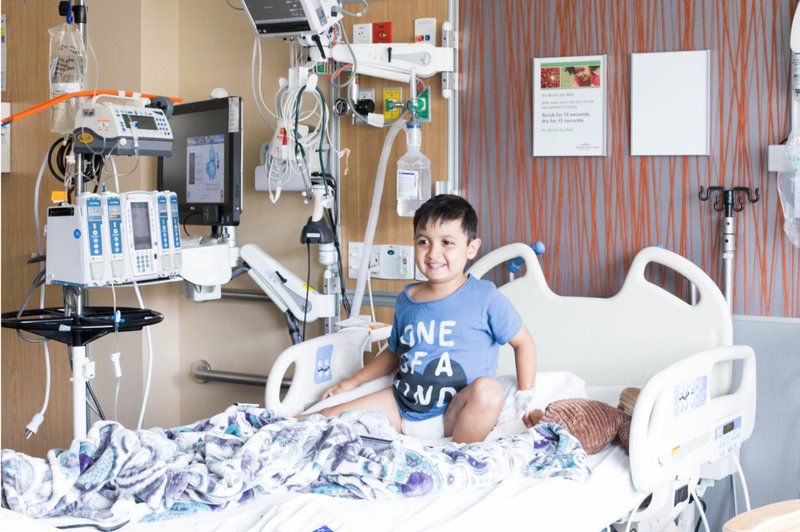 I believe he is now on his third admission since August…their lives constantly being uprooted. It’s hard. They’re over it but let me tell you…those two make quite the team. Jessica is one tough advocate and one gentle Mama. And X…while he gets equally as pissed as Riley when called “brave”…he is. While this little life of trauma was not his choosing he takes almost all of it with a smile. When I say they’ve become a part of me I mean it…I was there the other day for a meeting and shoots with other families and popped in to see them. I didn’t realize until I left that I never took my camera out, granted I had photographed him recently (images featured here) but STILL. He lit up when his mom and I came in and I got distracted by our game of leap frog and our “throwing things at each other” war (as I said…the two of us have a lot of fun…see below for our epic race track adventures). Sorry kid…you are the definition of both and I love you for it.